Fat Quarter Shop's Jolly Jabber: Are you ready for the Mugrug Challenge? Are you ready for the Mugrug Challenge? Show us your mug shots! 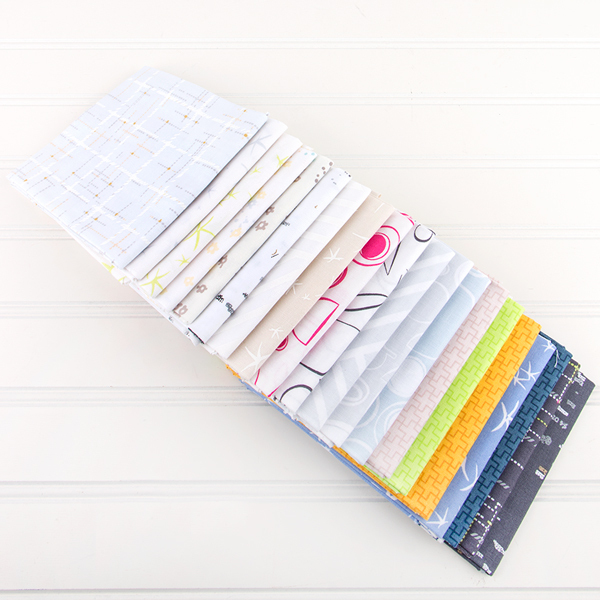 We have a FUN new contest, brought to you by Marcus Fabrics! 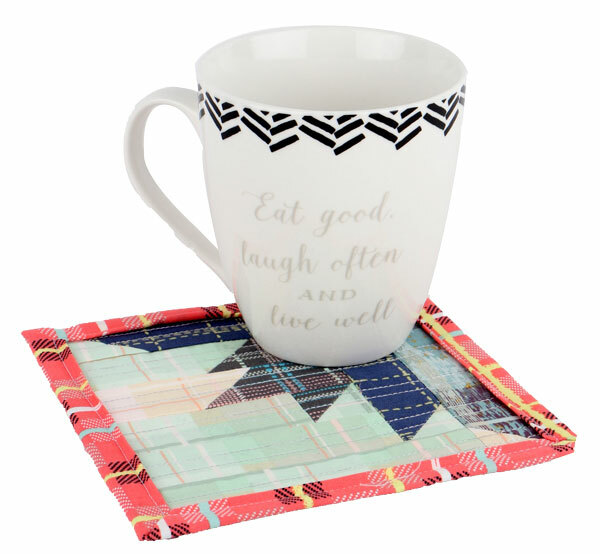 Do you love to start your mornings off with a hot cup of your favorite coffee or tea? Let's add some fun color into the start of your day! Now, through April 30, post a photo of your mugrug with the hashtag #MarcusMugshot, and tag @Marcusfabrics and/or @studio37fabrics! Make your design as original as you! 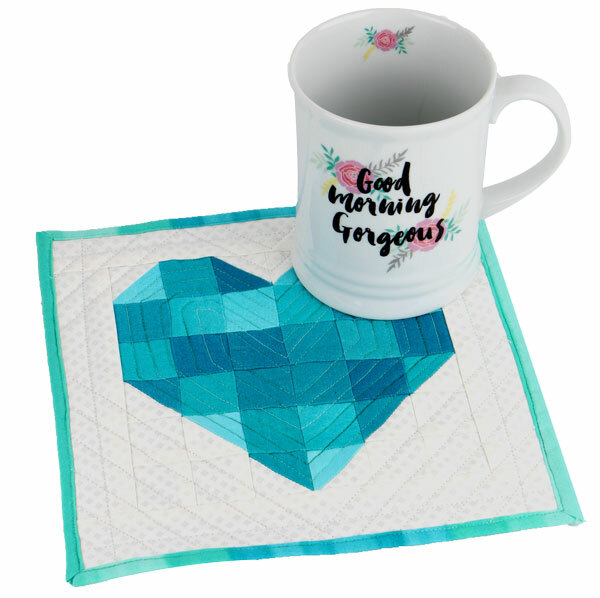 The rules: Keep designs to 9" x 9", or smaller, in any shape that you desire! Be sure to use at least one recognizable Marcus or Studio 37 fabric, like the colorful new Light Work collection by Victoria Findlay Wolfe! Every Tuesday morning, Marcus Fabrics will choose a prize winner! Have fun! We can't wait to see what mugrug designs you come up with! 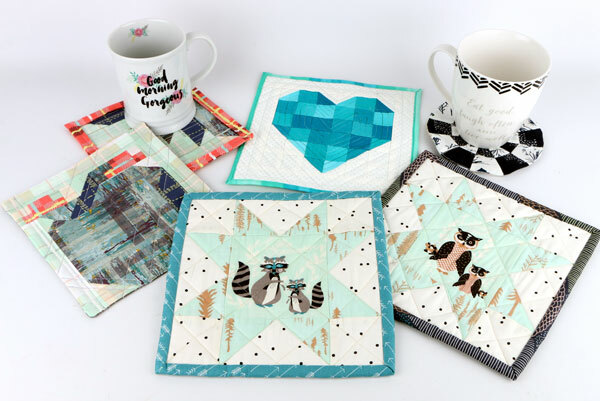 The Fat Quarter Shop ladies sure loved making new homes for our favorite coffee cups!